Scars can often occur after operations or injuries, in particular in the beard or eyebrows area. However, hair transplants carried out through the strip method also leave scar tissue at the extraction site. The consequence: a lack of hair growth. At the HAARZENTRUM AN DER OPER, we see more and more often patients who suffer from clearly-visible scars, some of which are very large. It is only in rare cases that these bare patches can be concealed with existing hair. This means that those affected suffer greatly as a result. Self-confidence dwindles. 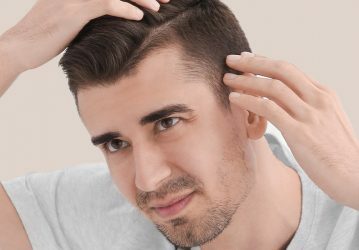 The innovative DHI method (short for direct hair implantation) promises a remedy which allows hair roots to be transplanted onto scar tissue for the first time. When it comes to medium-sized or big scars in particular, operative scar correction is essential prior to the transplant. 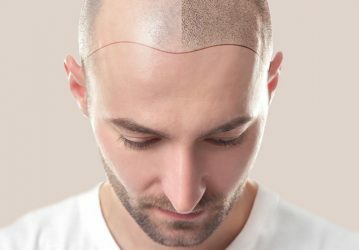 This is carried out as an outpatient through special displacement procedures and atraumatic stitching techniques, and must take place at least six months before the hair transplant. It is only then that individual hairs can be transplanted onto the existing scars. 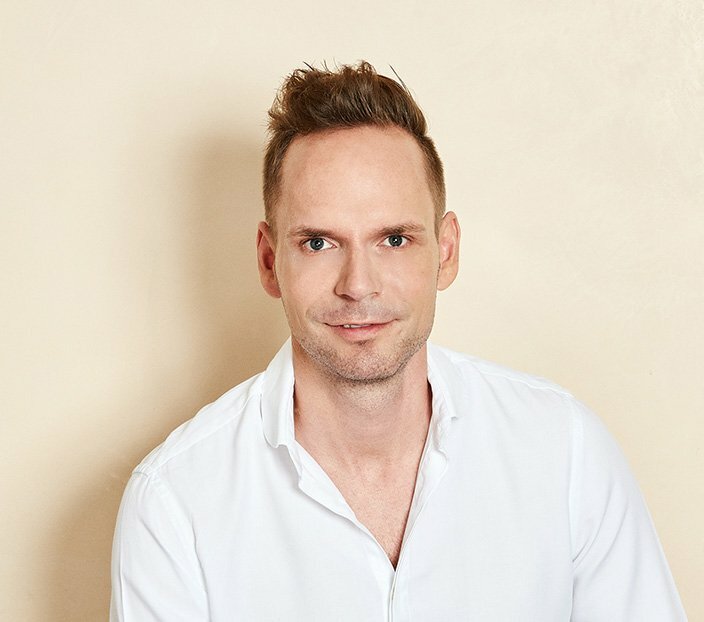 To do so, the grafts needed are removed with a 0.7-millimetre microstamp and then immediately implanted in their new location on the scalp without making any incisions. This method is minimally-invasive and guarantees an especially natural result. 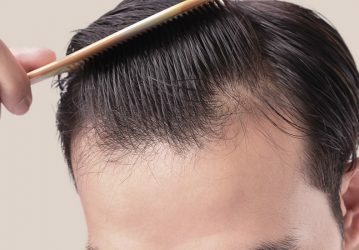 With the DHI method, it is not necessary to trim the hair for scar correction. To prevent possible complications during the transplant, you should refrain from taking any medication containing acetylsalicylic acid for approximately ten days before the operation. 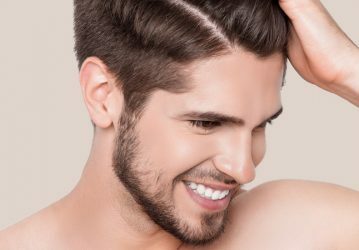 Additionally, we recommend that all patients stop using any minoxidil-containing hair loss solutions on their scalp for at least one week. 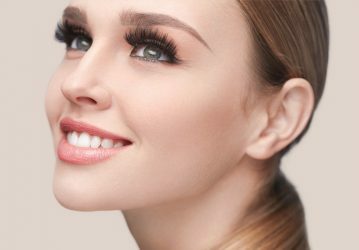 We carry out the direct hair implantation in scar tissue under local anaesthetic. It is advised that you limit physical exertion as far as possible directly after the procedure. In addition, we always recommend that you protect the treated regions from possible damage to pigmentation by using a sunscreen with a high level of protection. This all helps to promote the healing process, which is complete in the beard and eyebrow area after approximately six months, and on the scalp after twelve months. The treated area can be washed for the first time four days after the treatment. In doing so, it is ideal to use a mild, special shampoo or cleaning product which protects the transplant areas and which does not prematurely remove the existing scab. We offer regular aftercare appointments in our practice. It is only in this manner that the success of the treatment can be reviewed and assessed exactly. No more high foreheads - we position the hairline according to your wishes. A dense, even beard - thanks to DHI technology.